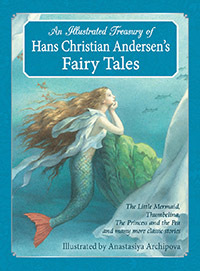 "The Little Mermaid," "Thumbelina," "The Princess and the Pea,"
essential reading for any childhood. "The Princess and the Pea"; and "The Emperor's New Clothes." 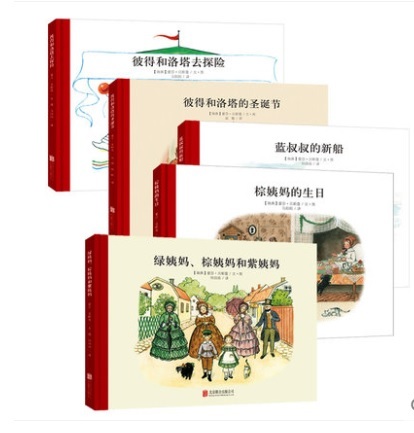 Archipova, illustrator of dozens of children's books. make a beautiful addition to any bookshelf.